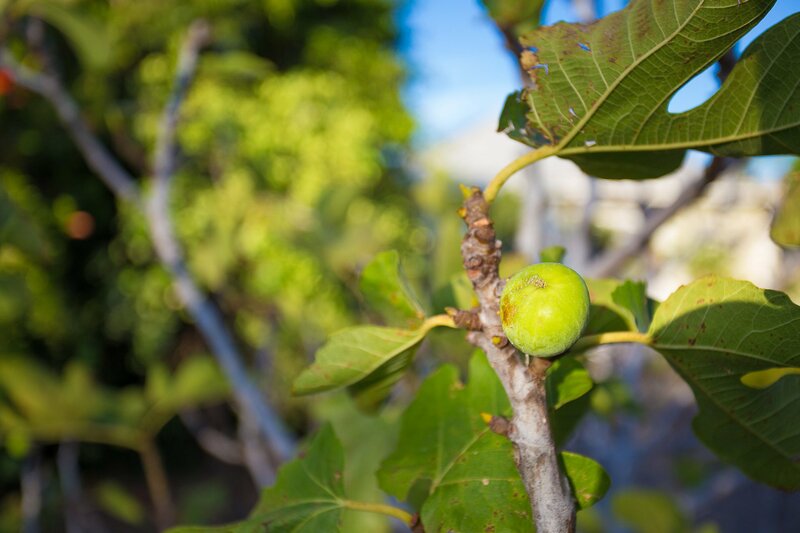 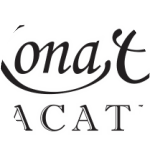 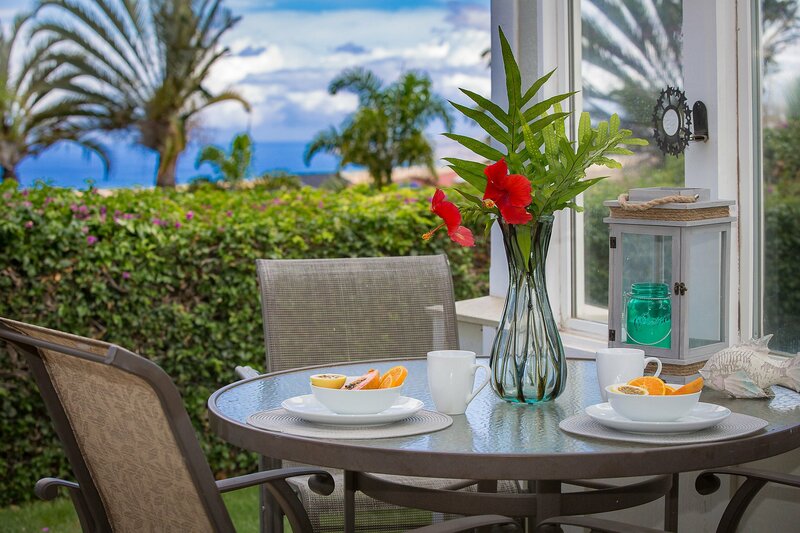 Awamoa Place offers a luxury experience reserved specifically for our guests! 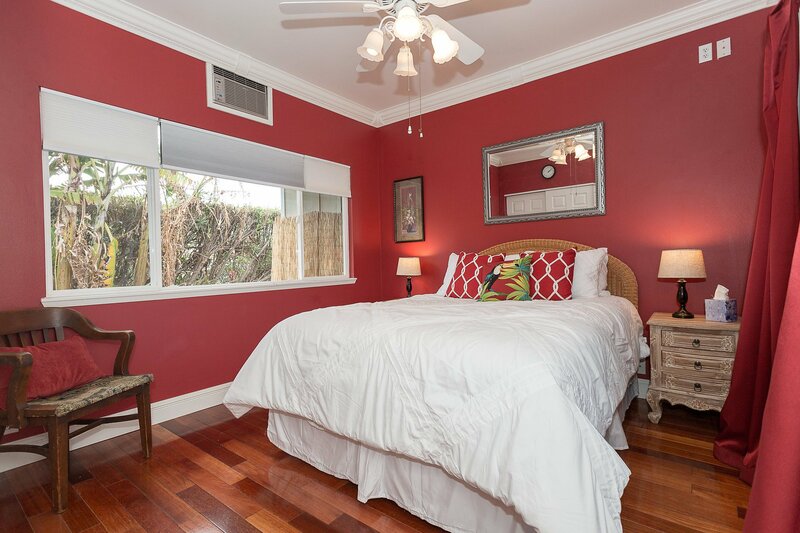 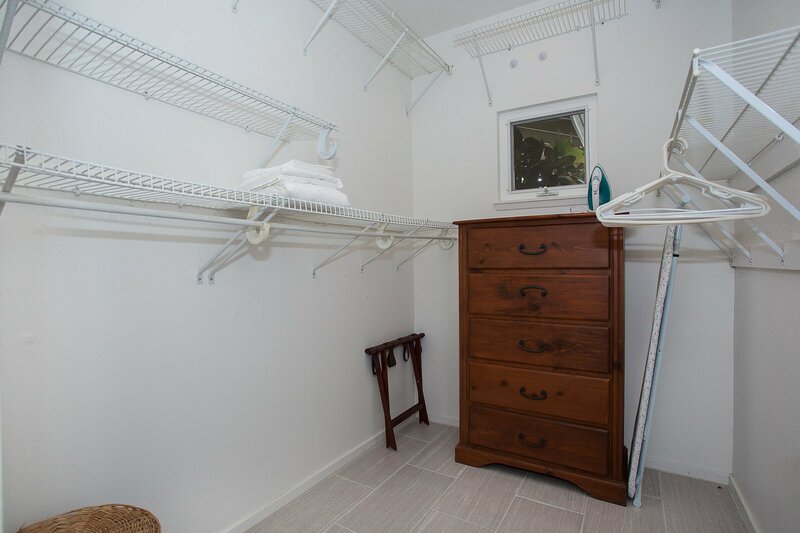 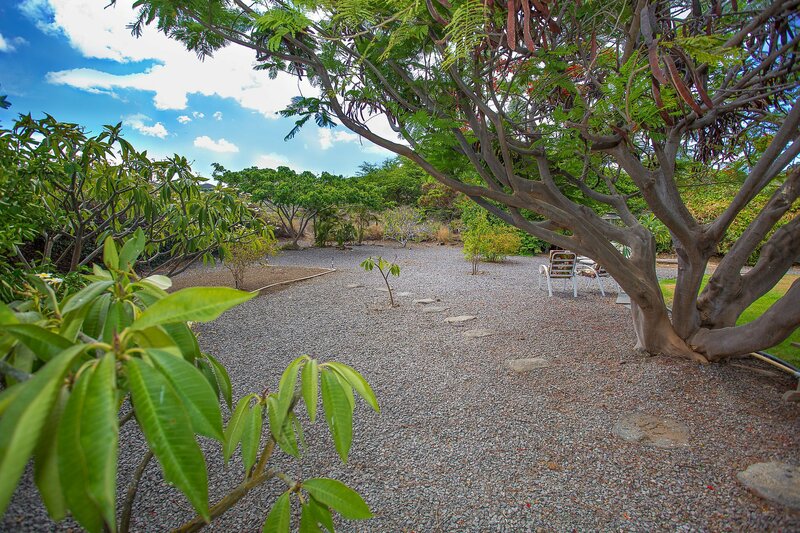 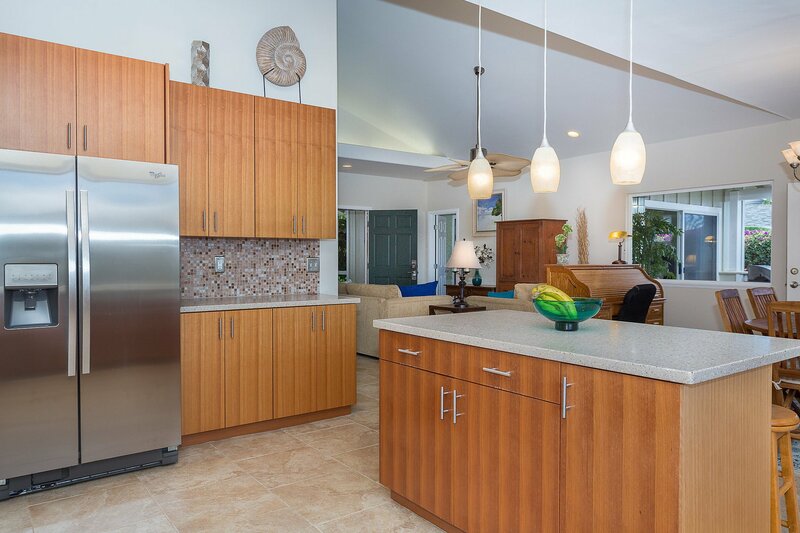 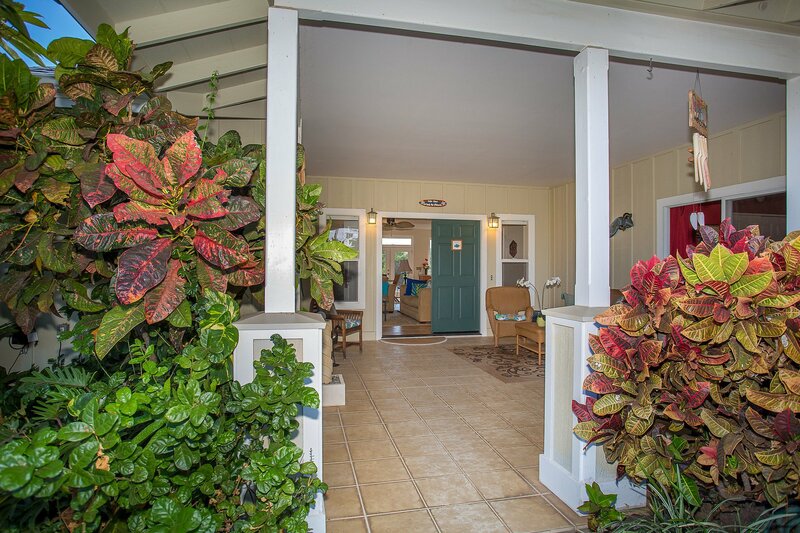 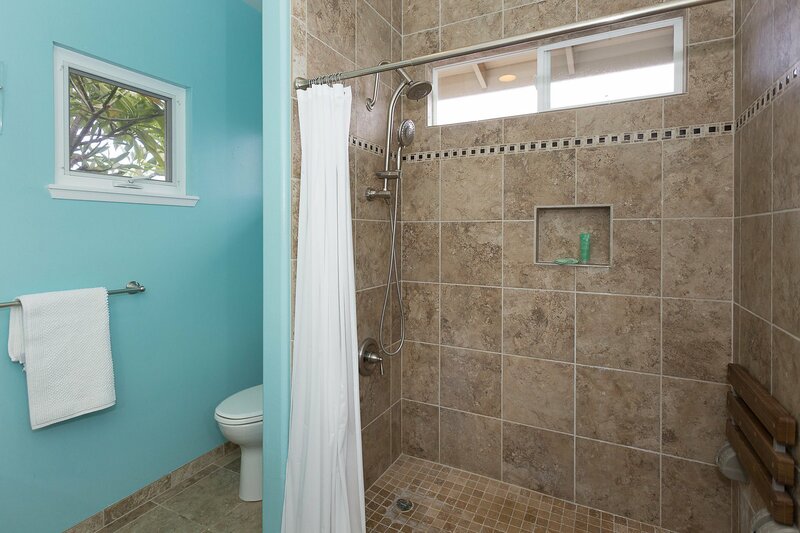 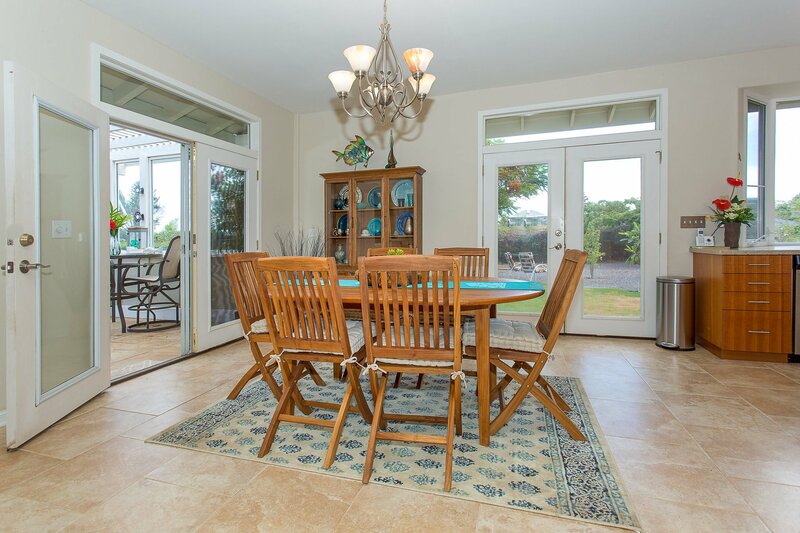 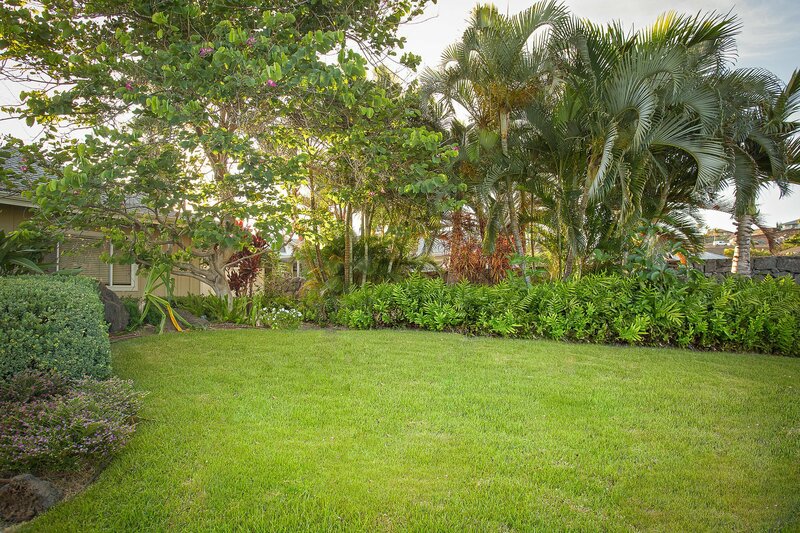 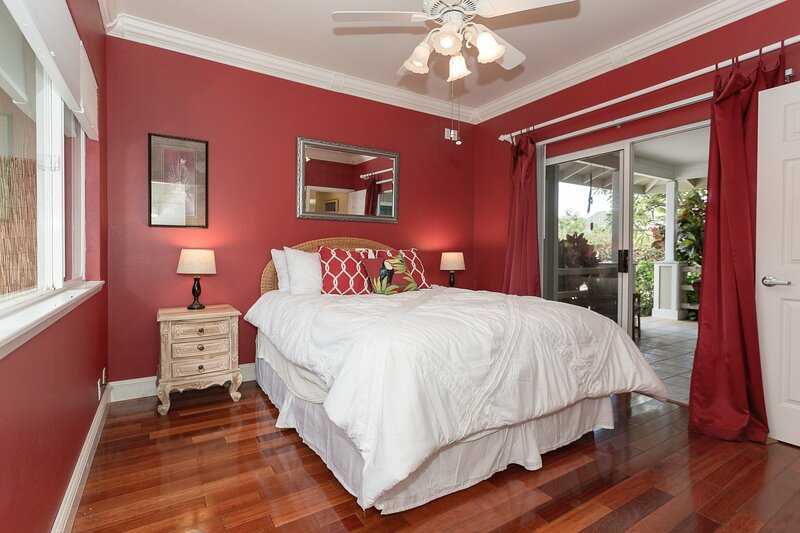 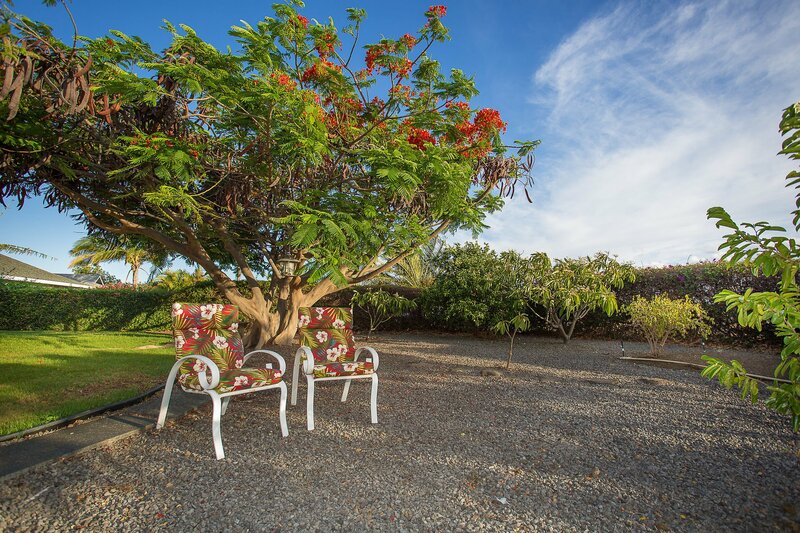 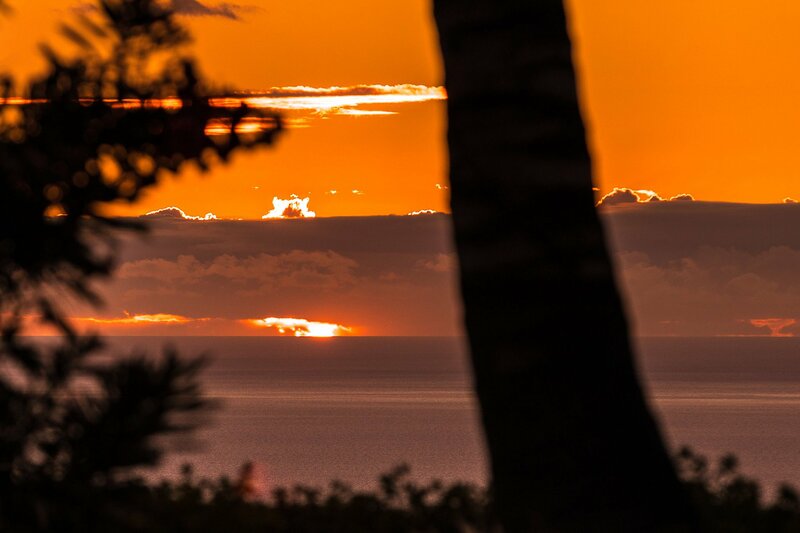 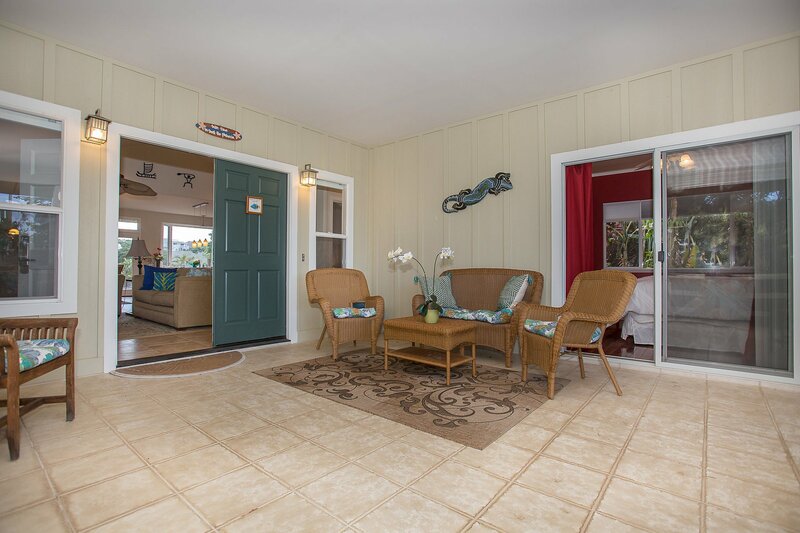 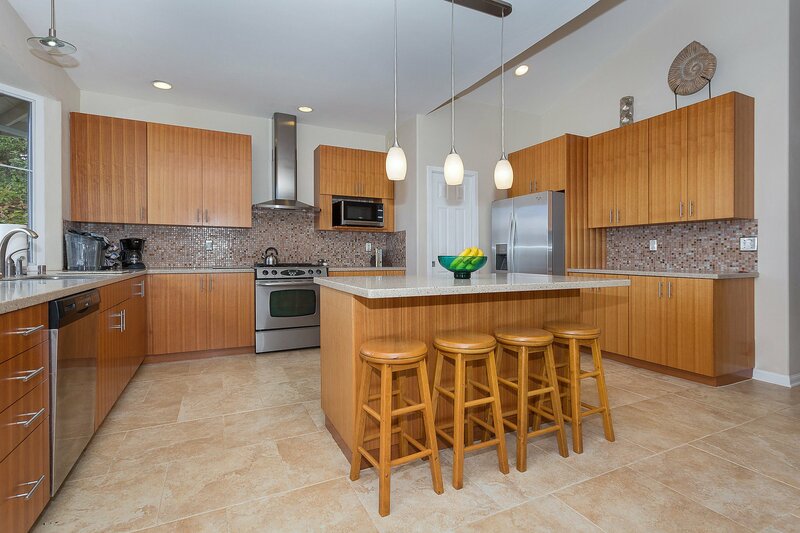 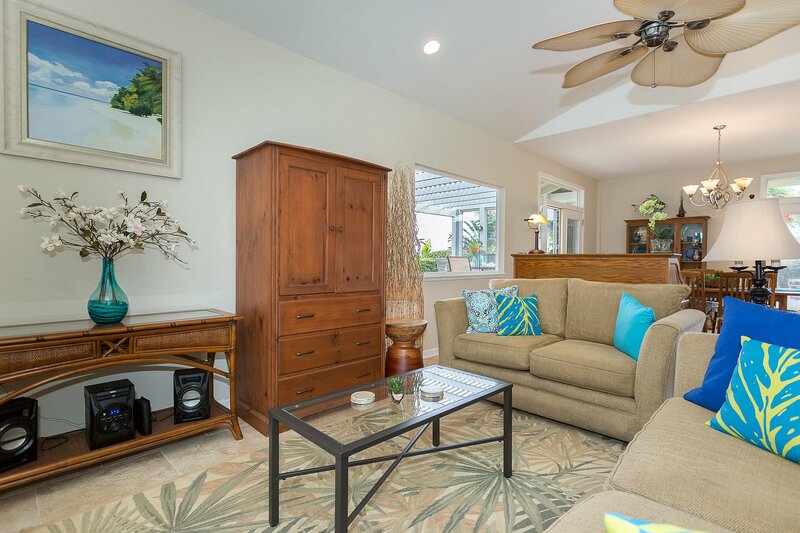 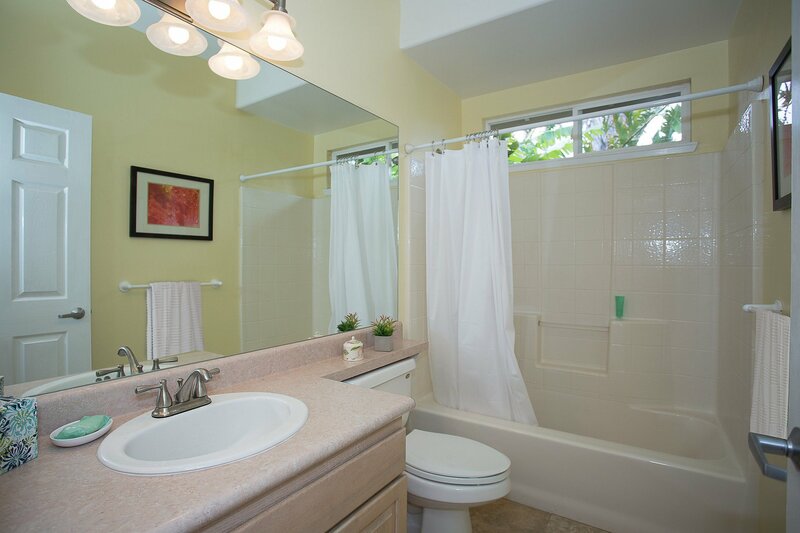 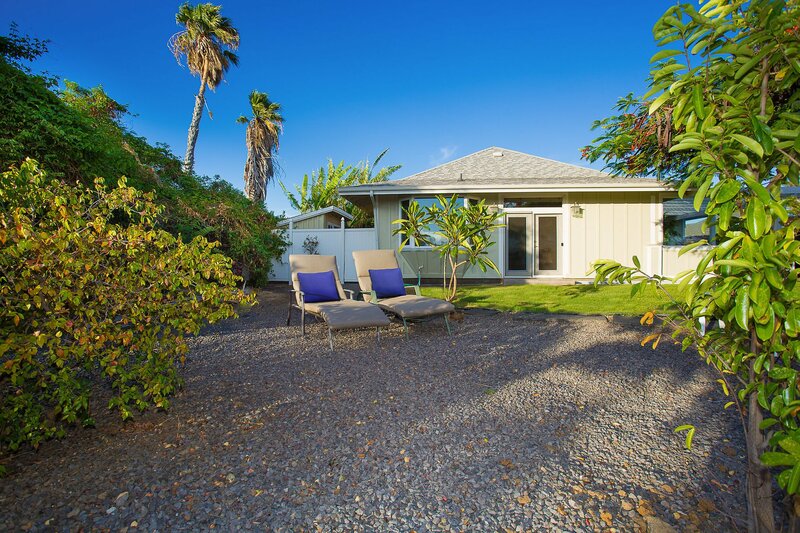 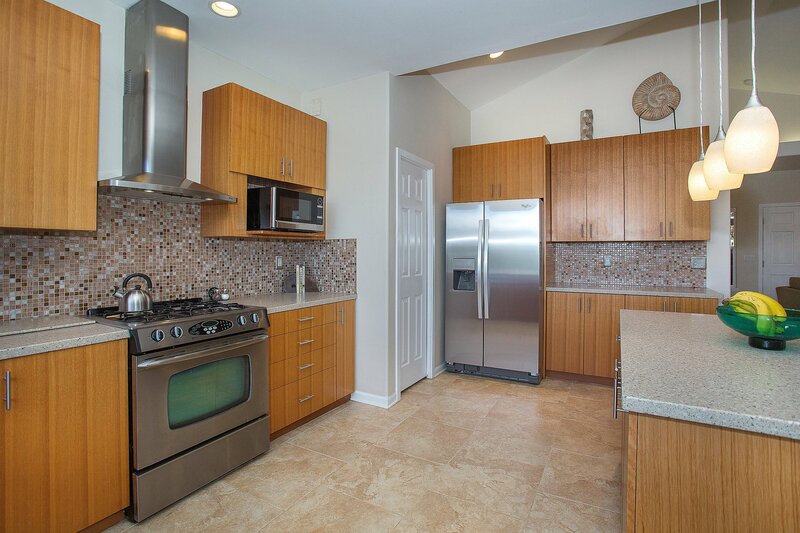 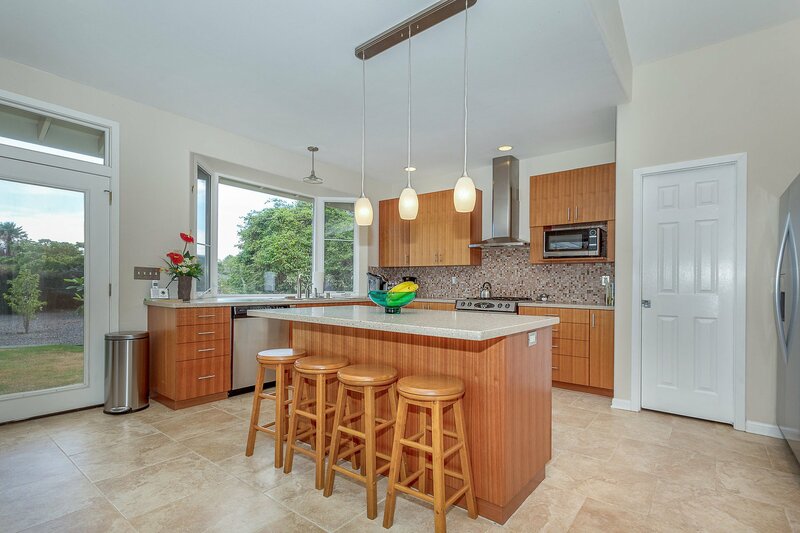 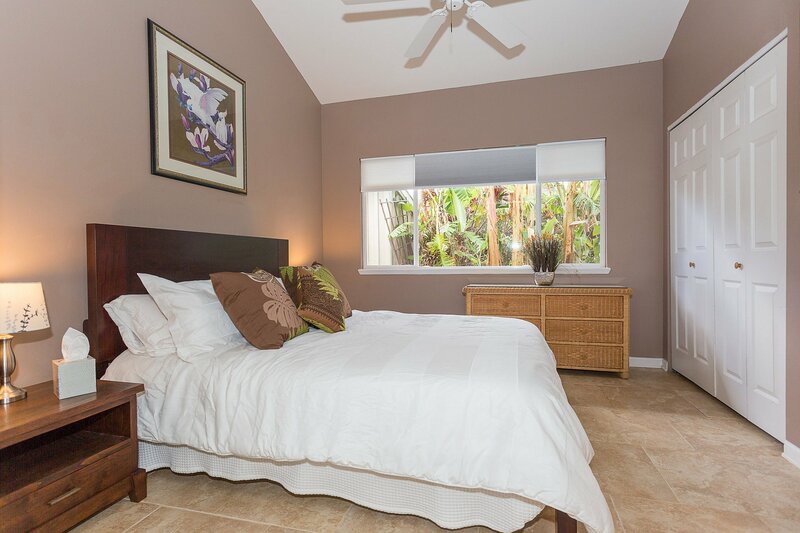 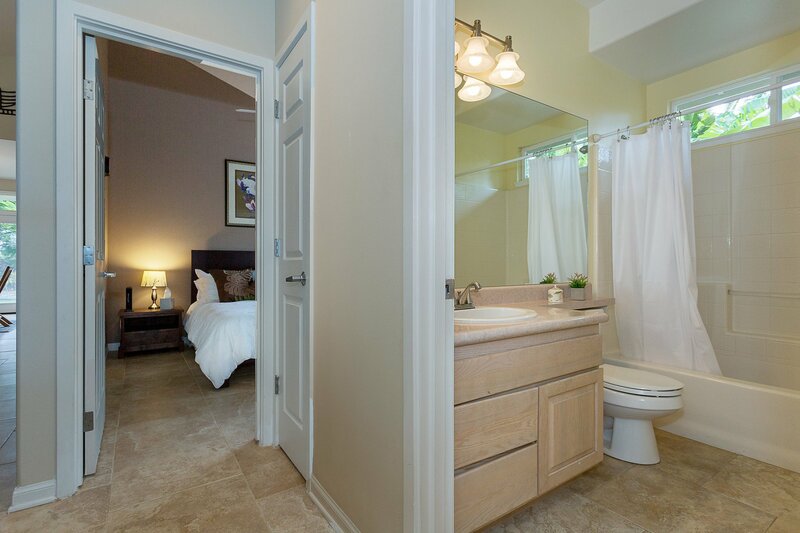 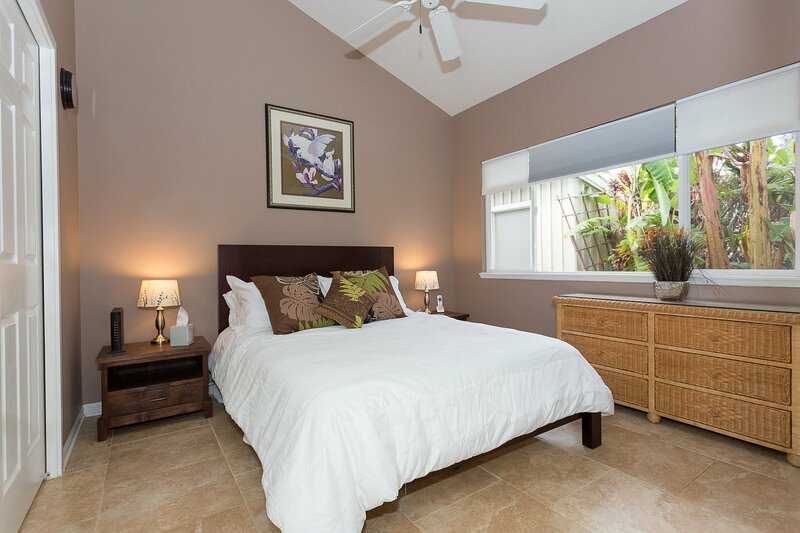 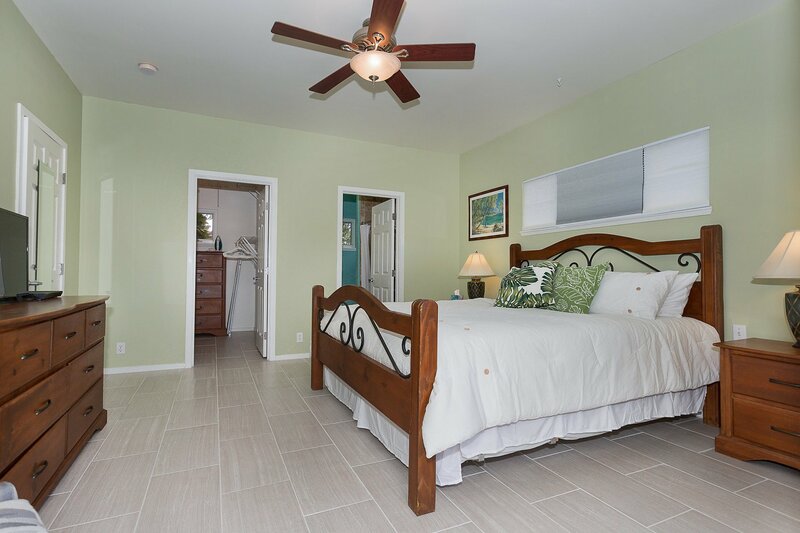 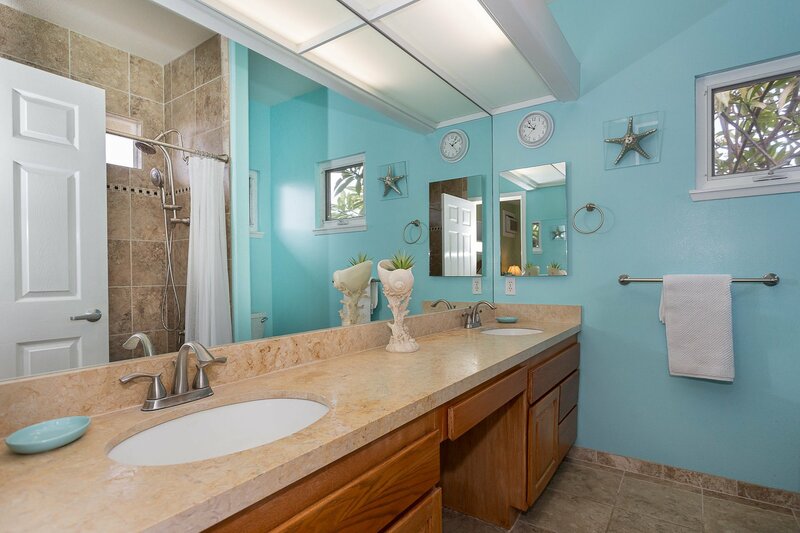 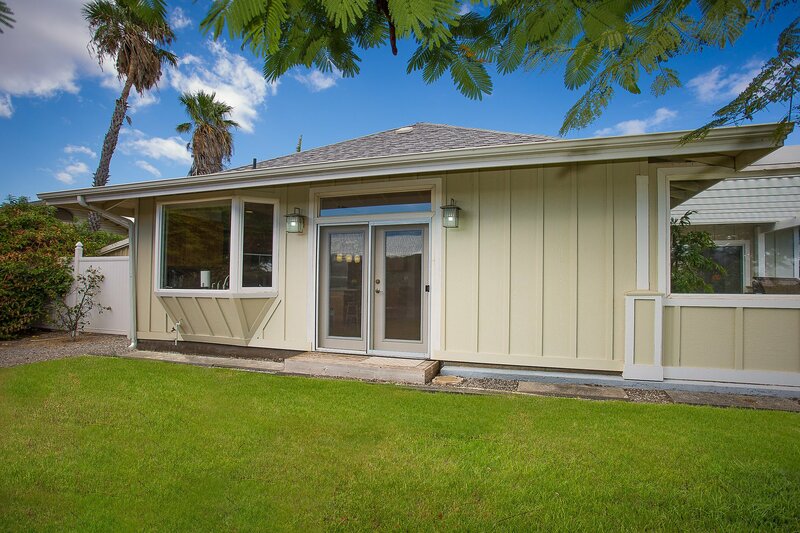 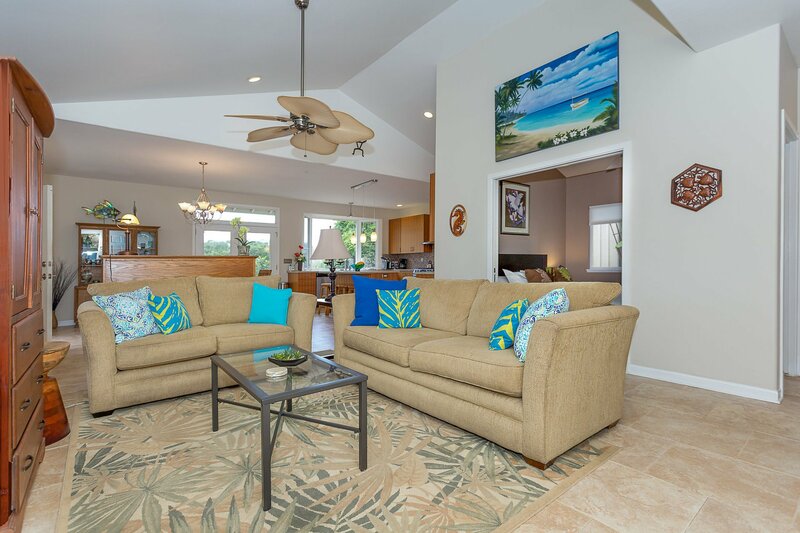 Find out why our Kailua Kona rental homes are the best here! 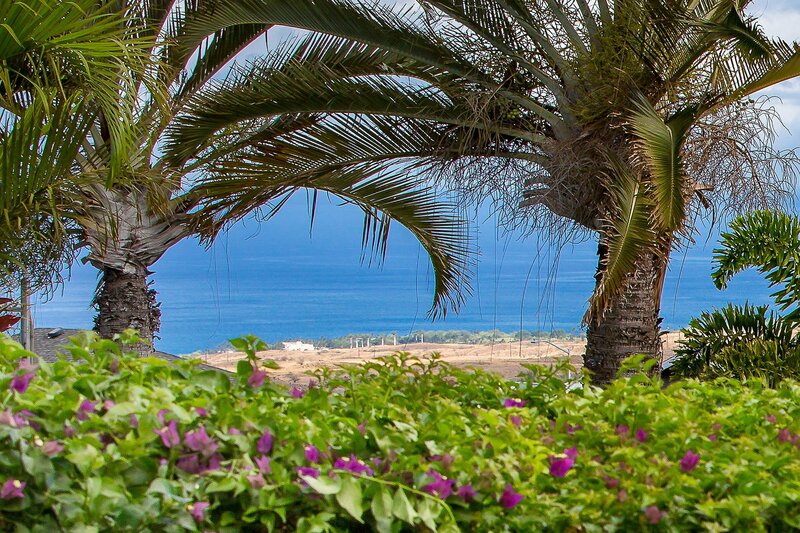 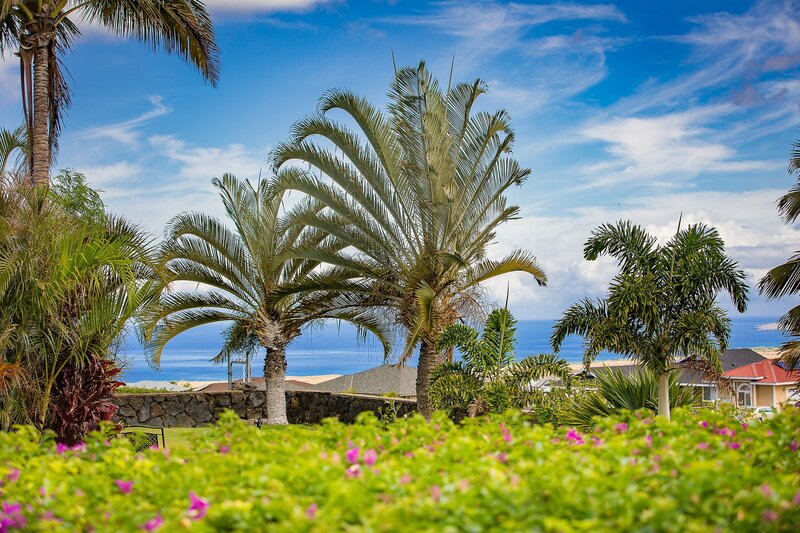 Your oasis in paradise awaits. 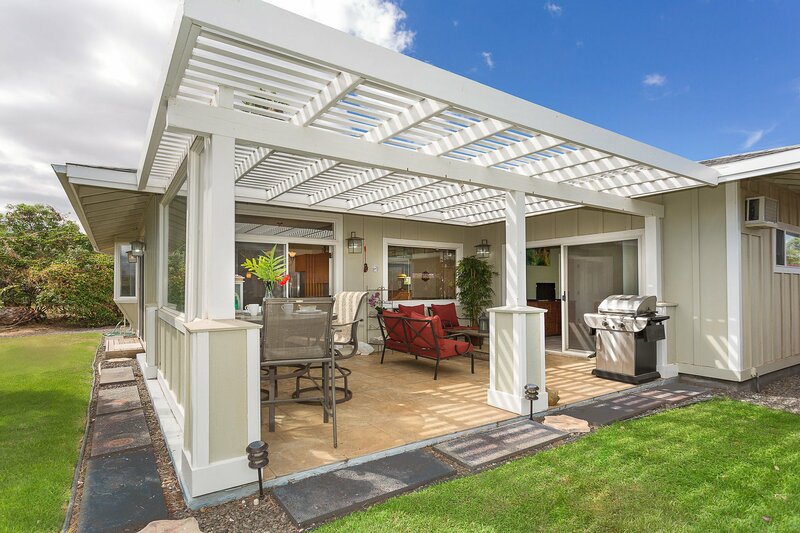 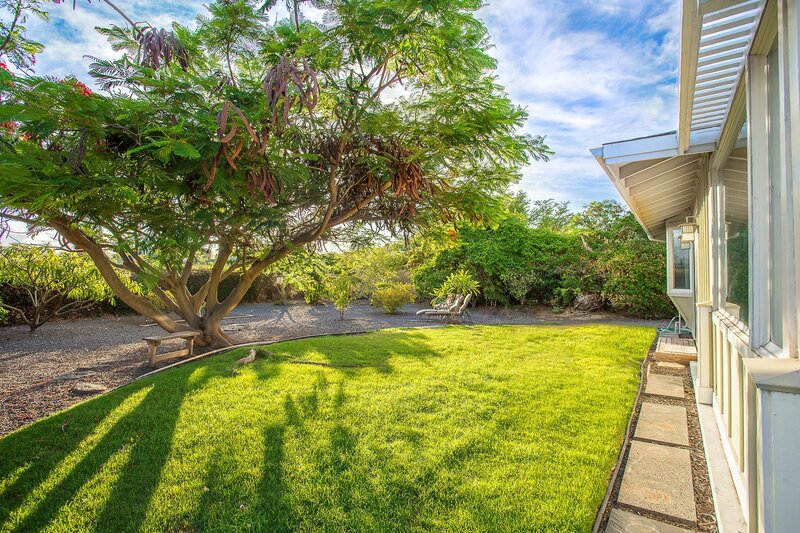 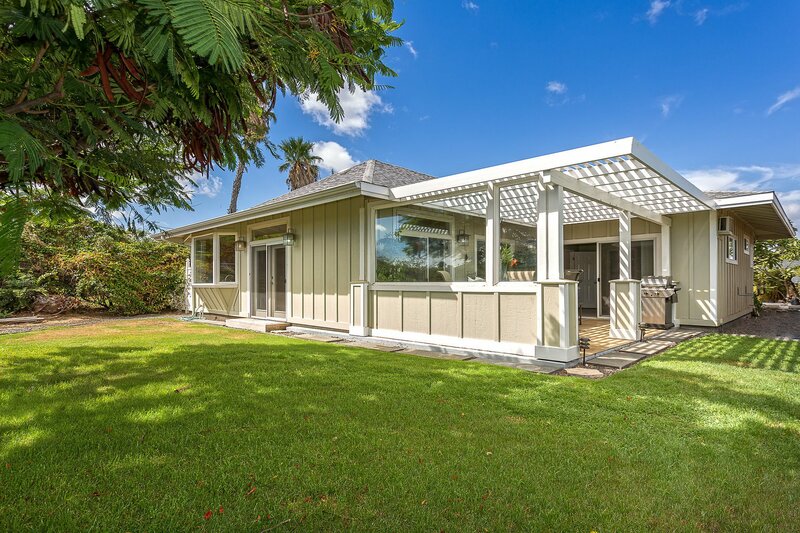 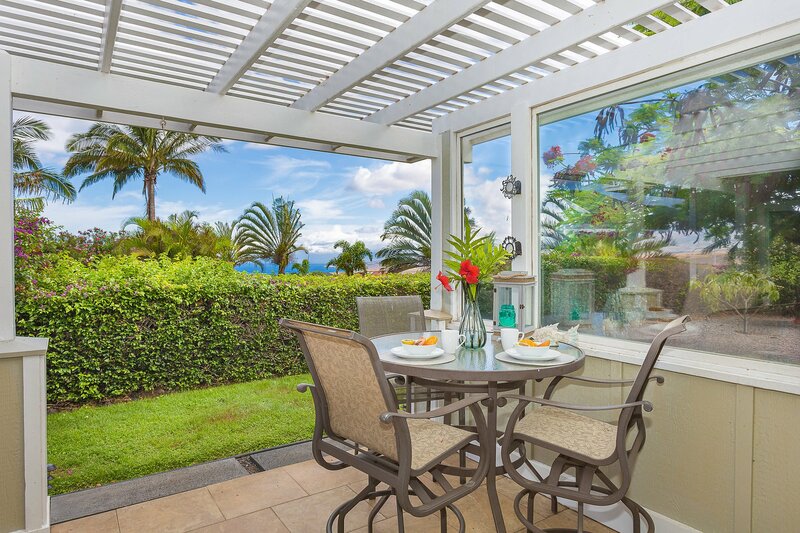 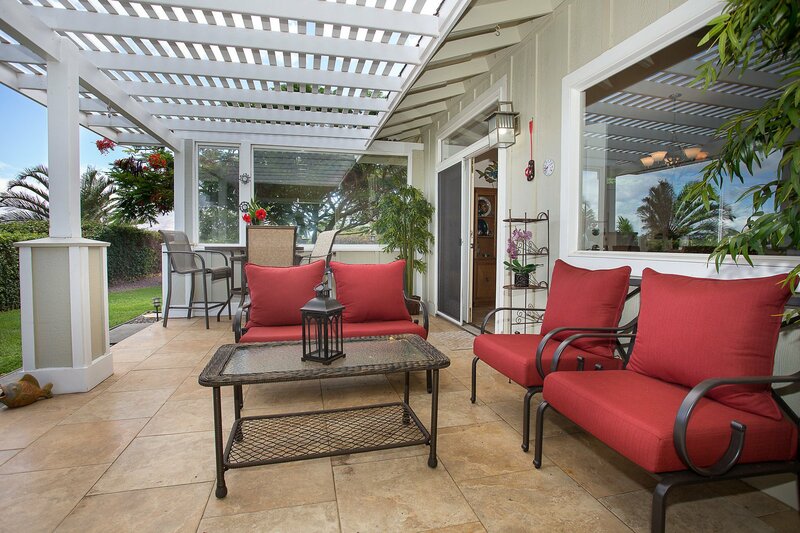 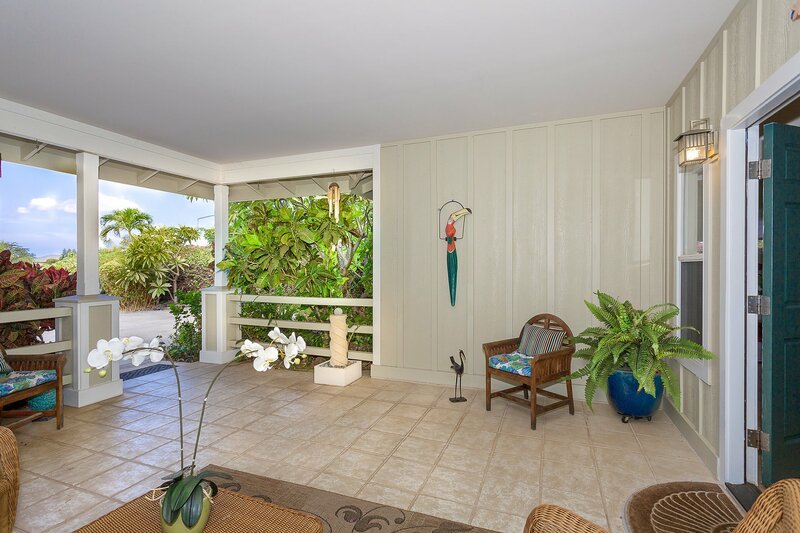 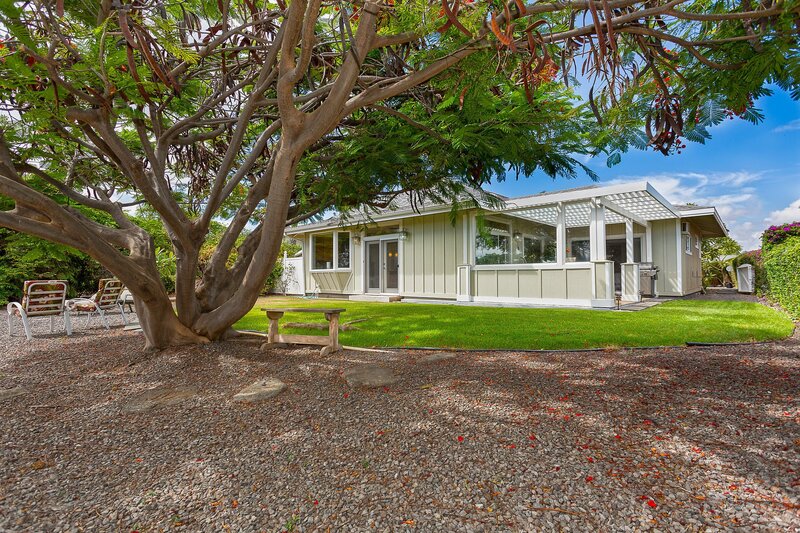 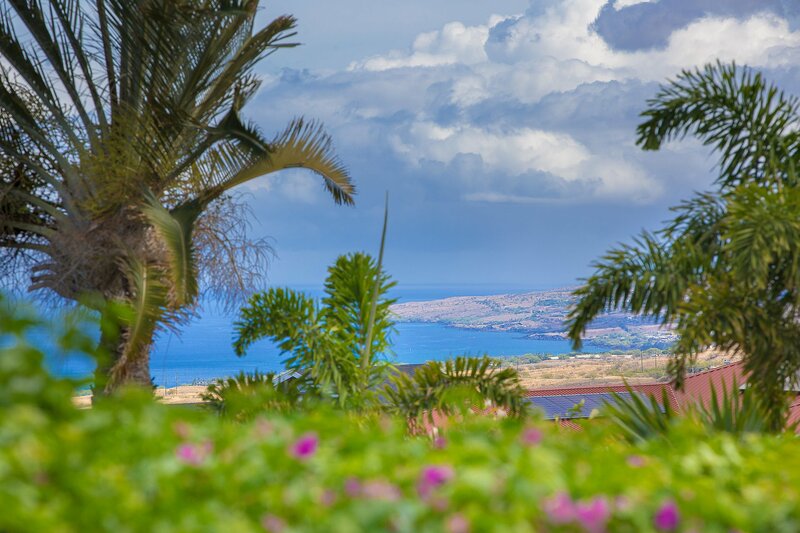 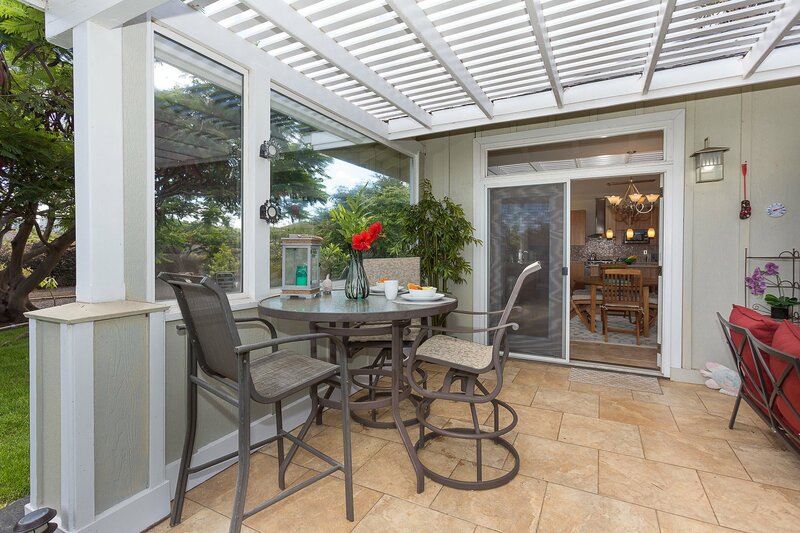 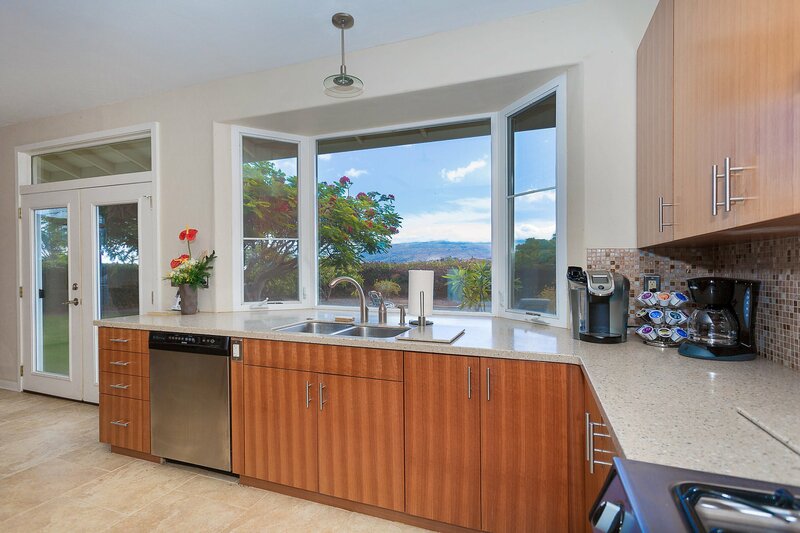 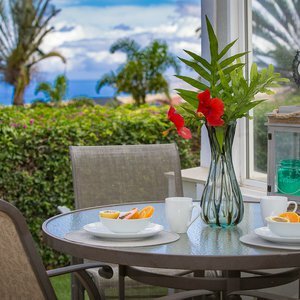 Enjoy indoor-outdoor Hawaii living with two lanais and views of the ocean, Maui, and mountains. 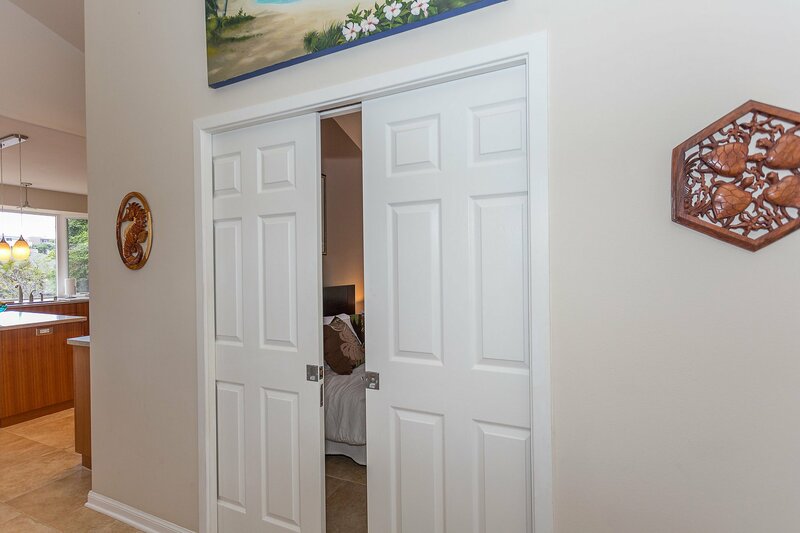 Special features include a cook's kitchen, an open floor plan with great room and vaulted ceilings, and a spacious yet private back yard perfect for sunbathing during the day and stargazing at night. 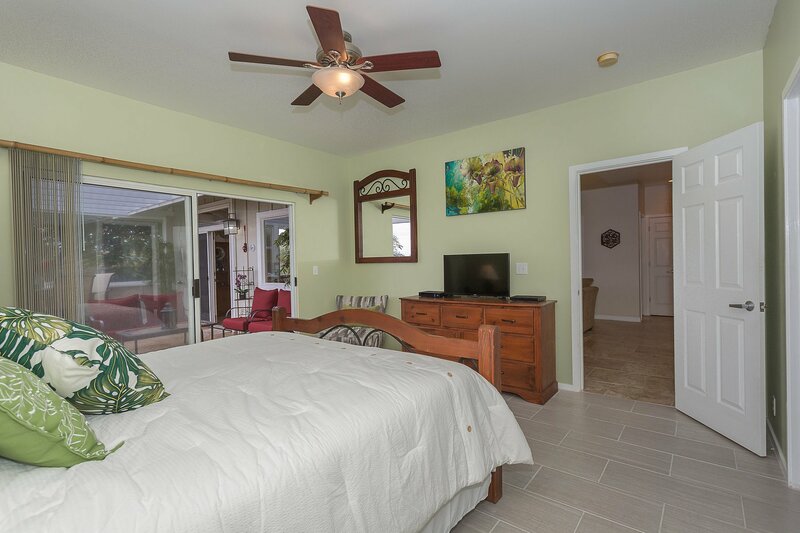 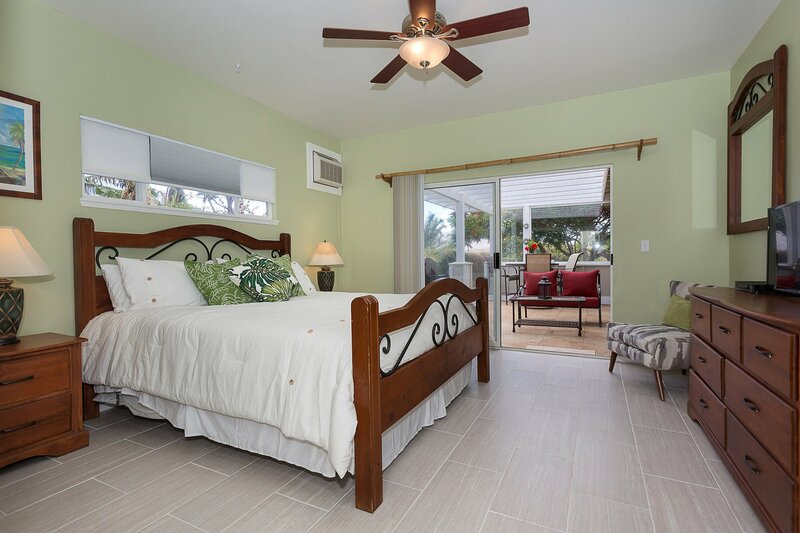 Two of the bedrooms have direct lanai access. 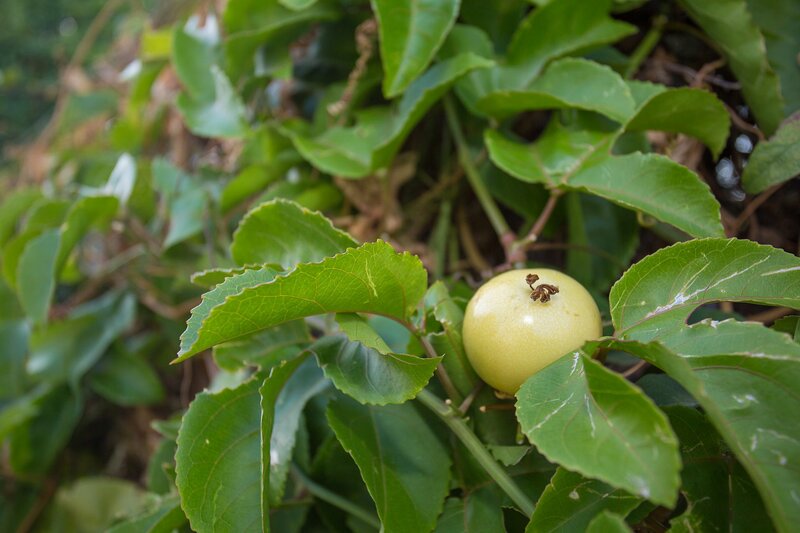 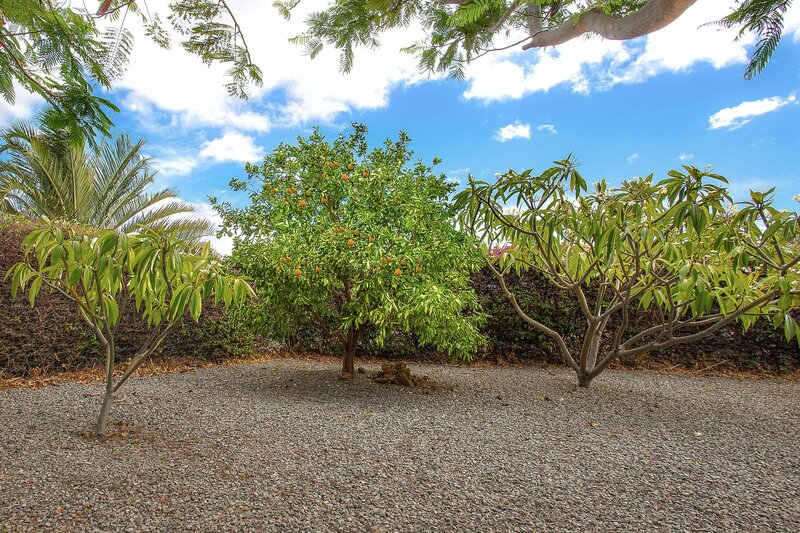 The landscaping features many fruit trees and ornamental plantings as well as a meditation pond with fountain. 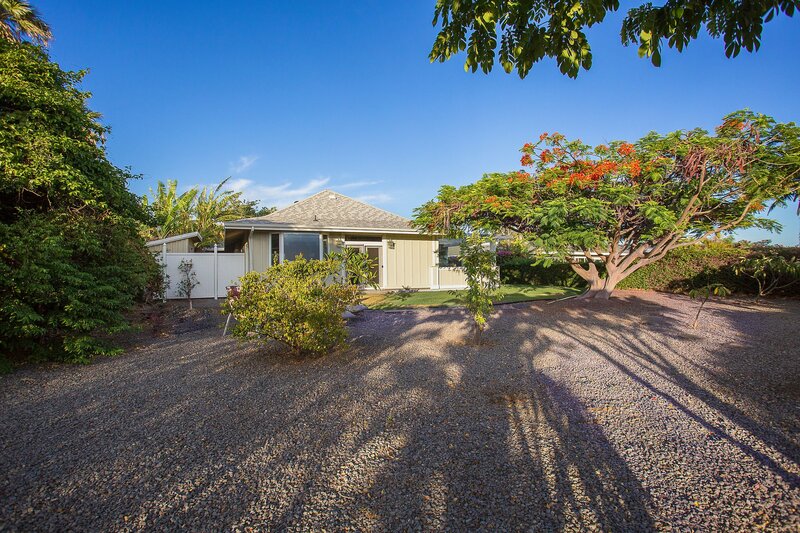 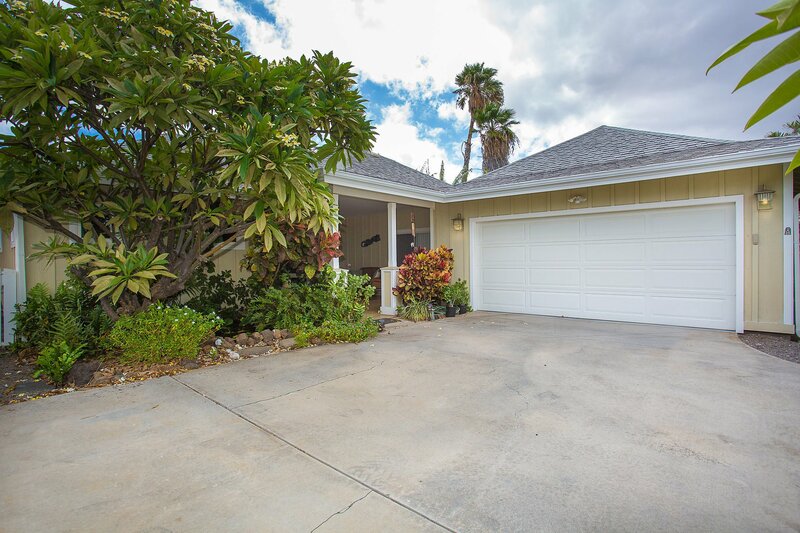 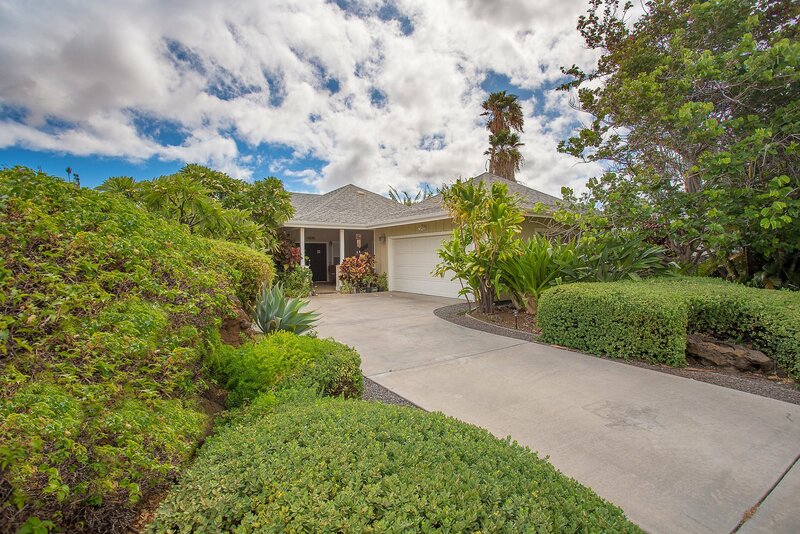 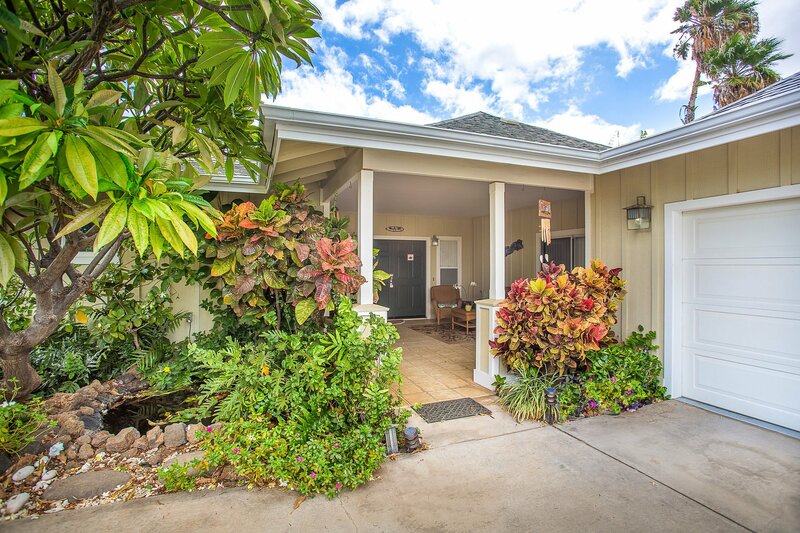 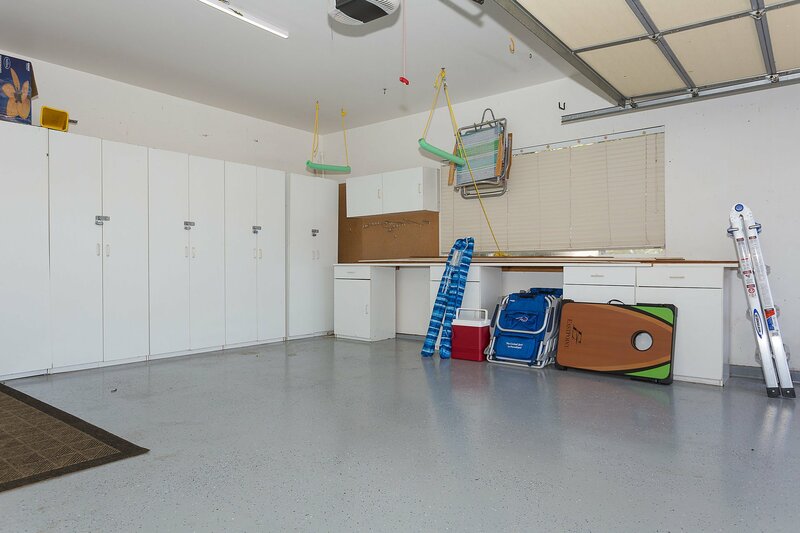 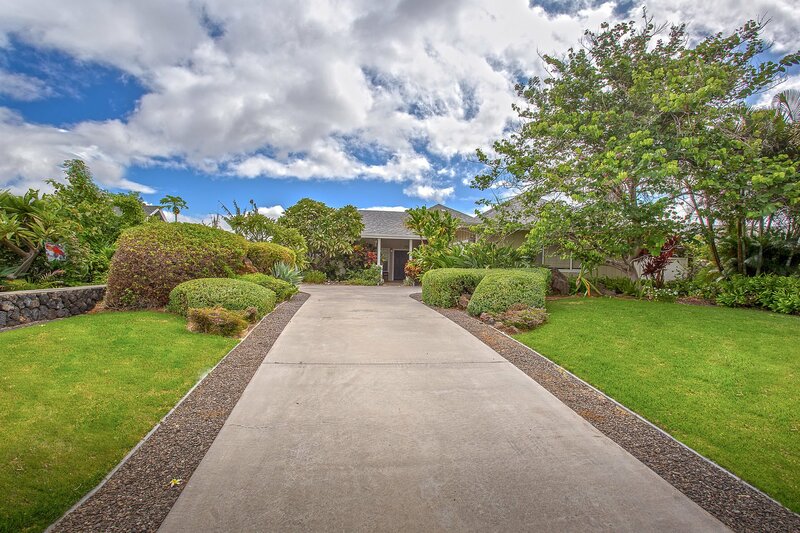 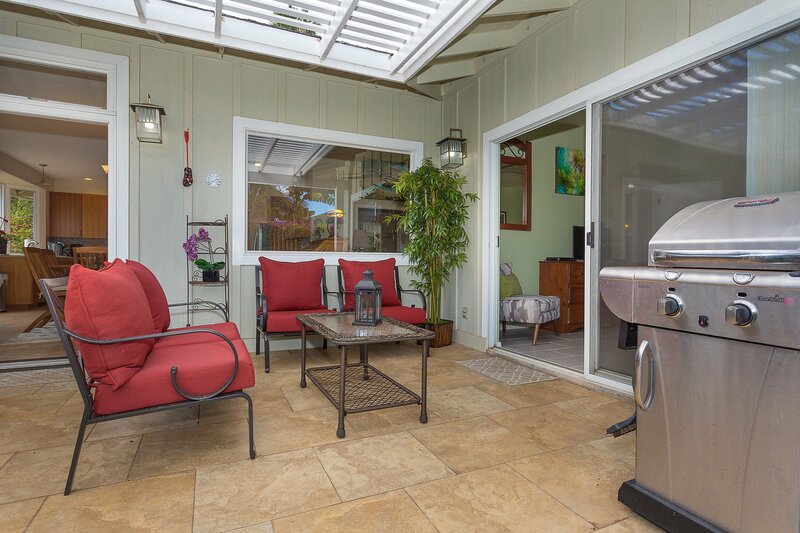 Located in a quiet, family-friendly neighborhood in Waikoloa Village, this home’s extra amenities include use of the community swimming pool and tennis courts, and easy access to grocery, banking, restaurants, and post office. 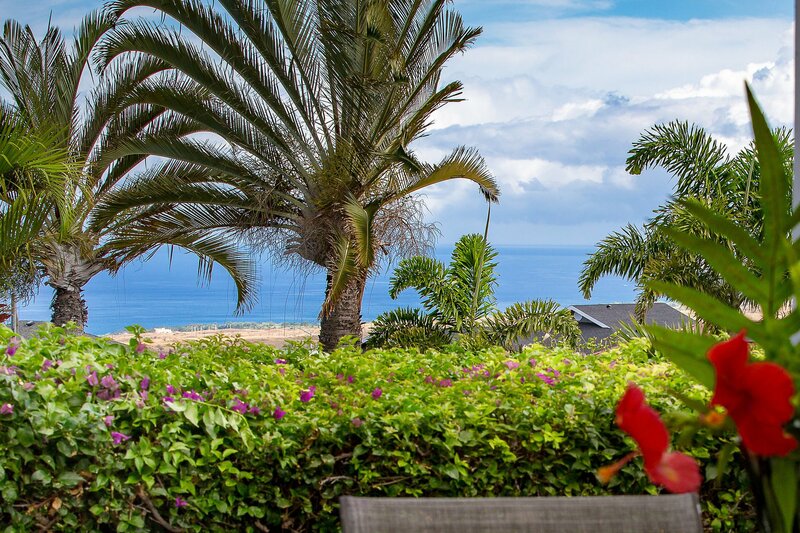 You are only a short drive from Hawaii's best beaches, 5-Star resorts, and opportunities for shopping and dining.